Do you know that buckling is one of the major cause of safety accidents that happen in a lot of engineering systems? 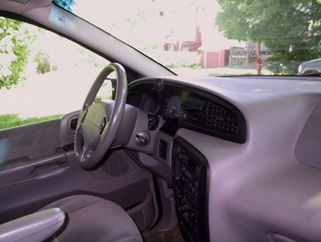 As strange as it may sound, the column behind a steering wheel is designed to fail and buckle during a car crash to prevent impaling the driver. 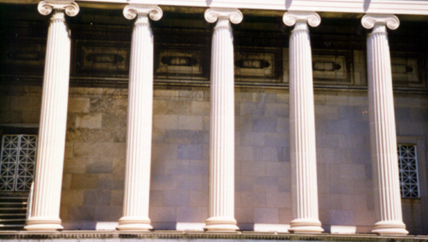 In contrast, the columns of a building are designed so they do not buckle under the weight of the building. Buckling in this case represents the instability of the columns under compression. If a compressive axial force is applied to a long, thin wooden strip, then it will bend significantly. If all the columns of a building were to bend in the same way, the building itself would collapse and this kind of collapse is sudden and catastrophic ! Under which conditions will a compressive axial force produce only axial contraction and when does it produce bending? When is the bending caused by axial loads catastrophic? How can you design to prevent catastrophic failure from axial loads? Geometry, materials, boundary conditions and imperfections all affect the stability of the columns and this is what Piotr Stepien will explain in the following video. Piotr Stepien created recently this awesome video about Linear and Nonlinear Buckling. It gives an explanation about theory of linear and nonlinear buckling an includes all the details you need to know ! Did you have some experience about buckling failure in the past? I would be glad to hear your story in the comments !